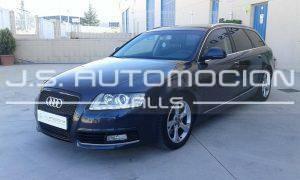 AUDI S6 4.2 AVANT QUATTRO TIPTRONIC 5p. AUDI S3 1.8 T QUATTRO 3p. AUDI TT Coupe 2.0 TFSI S tronic 3p. AUDI A5 3.0 TDI quattro DPF 2p. 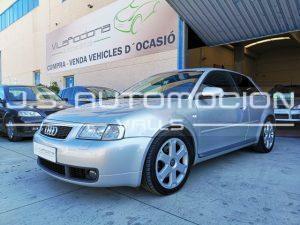 AUDI A3 Sportback 2.0 TDI 150CV clean Attraction 5p. 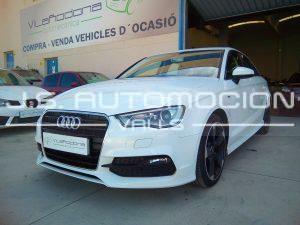 AUDI A3 Sedan 2.0 TDI clean 150CV Attraction 4p.